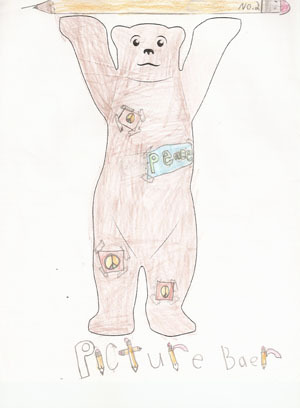 Although this is the Jackie Chan Kids Corner, adults are welcome to submit their designs for the Buddy Bears. 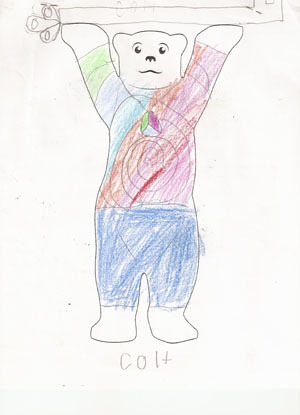 The Buddy Bears bring out the kid in all of us, so enjoy! 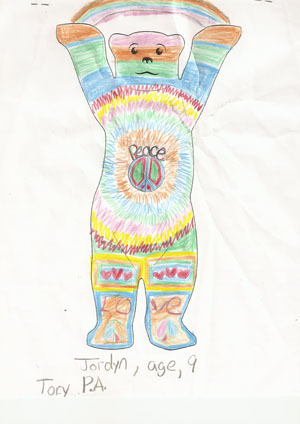 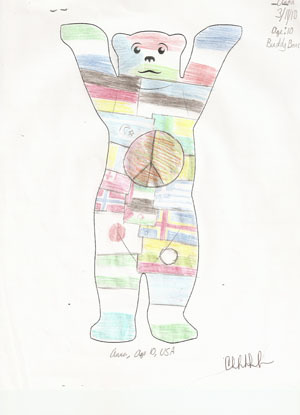 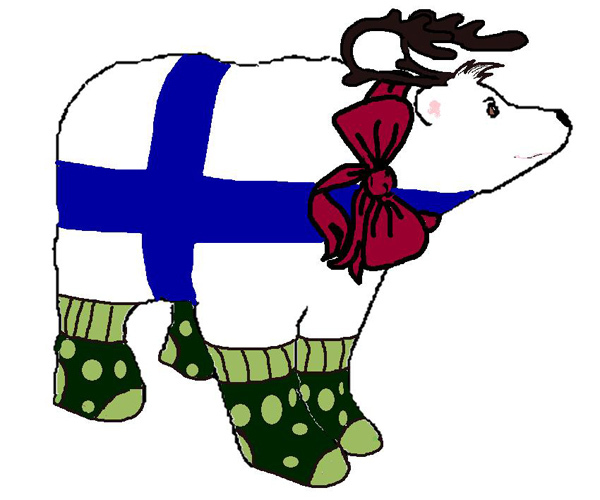 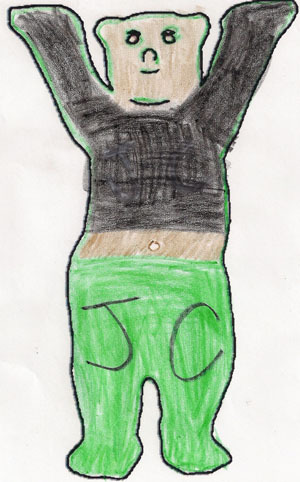 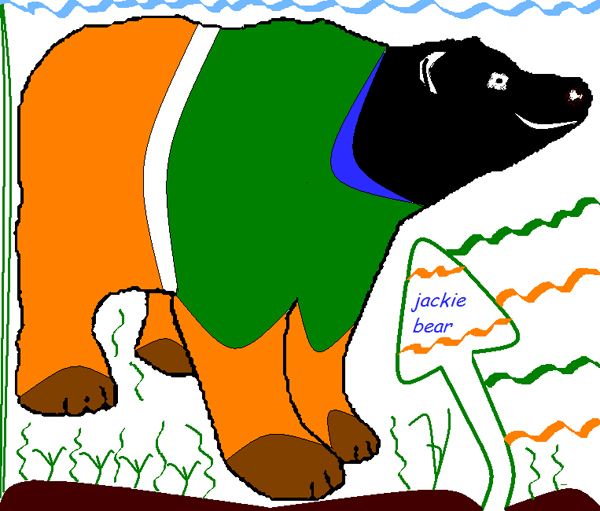 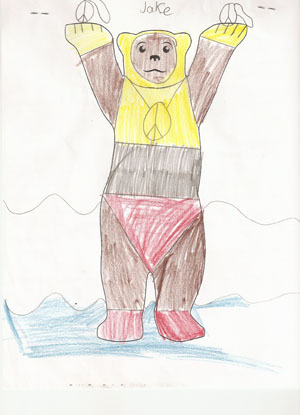 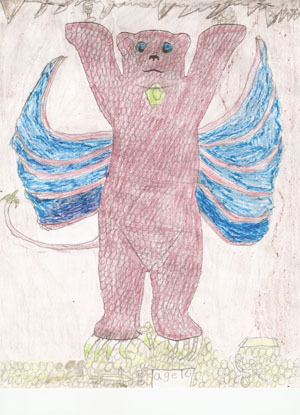 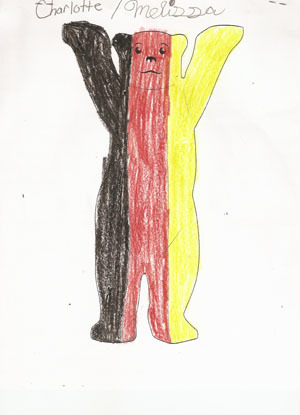 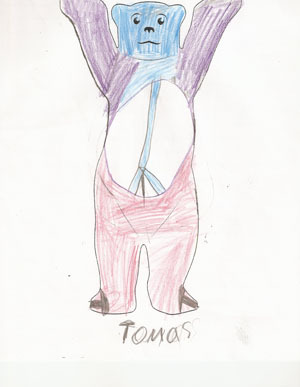 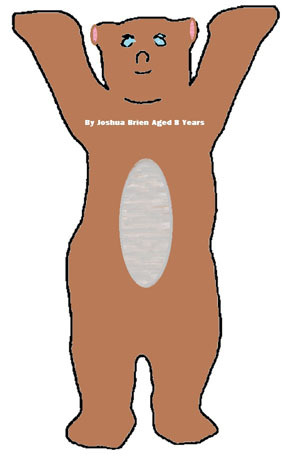 And if you're an adult, don't hesitate to send in your Buddy Bear design. 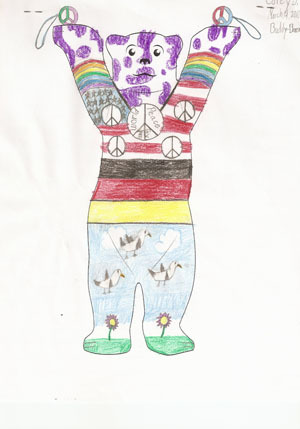 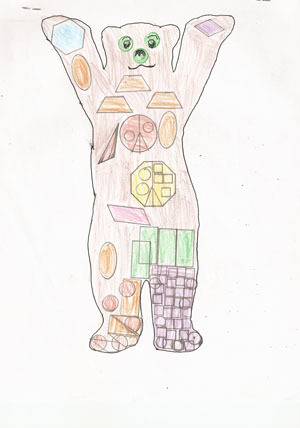 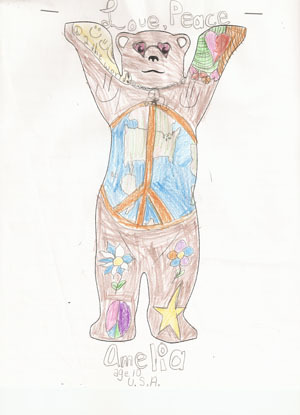 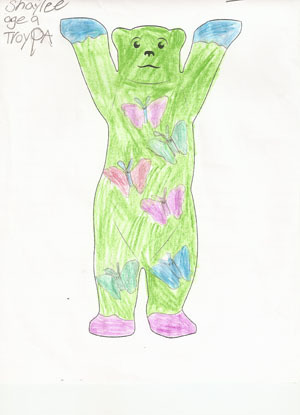 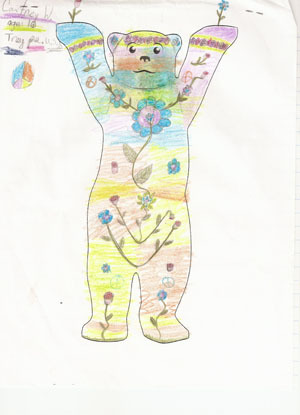 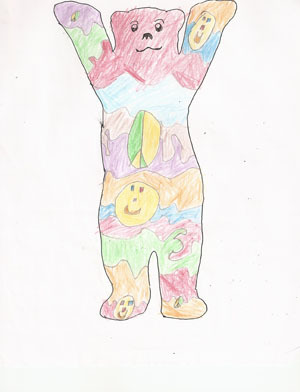 Click here to choose a Buddy Bear template to print and color.